Homeopathic medicine is based on the principle of "like cures like." It works on a subtle yet powerful electromagnetic level, gently acting to strengthen the body's healing and immune response. 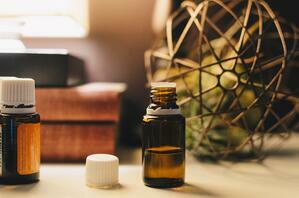 Have more questions about Homeopathic Medicine? Homeopathic treatments are provided by all Naturopath's at KIH Clinic as well as our very own Classical Homeopath, Angelica Necula.